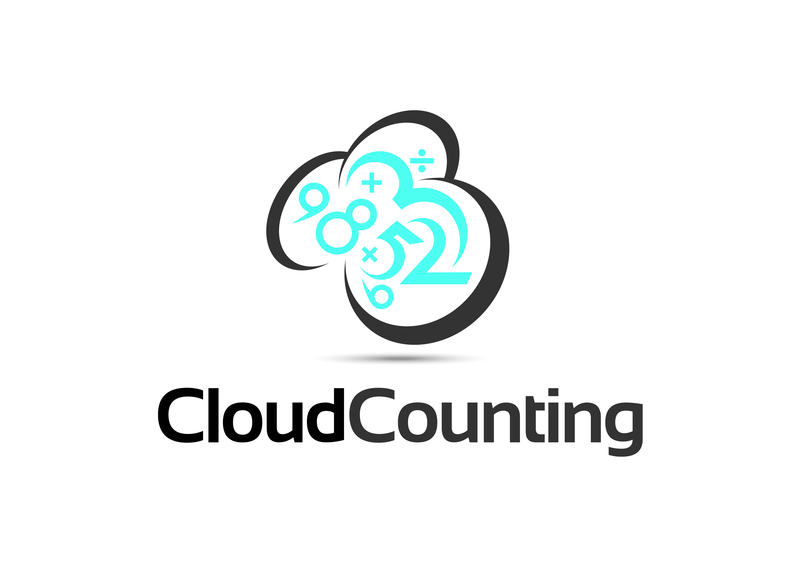 Quick and easy conversions of accounting software to Xero. A mirror image of your data with full transactional history. Jet Convert will enable you to keep working in Xero from where you left off in your original accounting software. Up to two financial years of history free courtesy of Xero. Simply go to jetconvert.com or email support@jetconvert.com with questions. Want Jet Convert but don't have Xero yet?